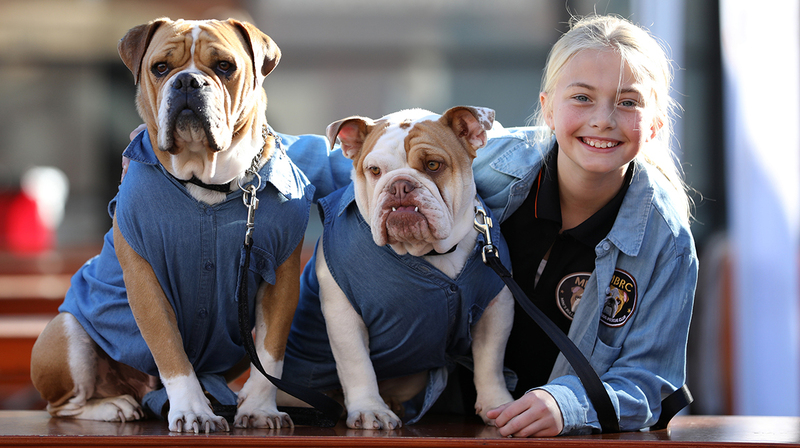 The Melbourne Dog Lovers Show is returning to the iconic Royal Exhibition Building from Friday 4 to Sunday 6 May, 2018. Founder and CEO, Jason Humphris said “The 6th Dog Lovers Show will present the most exciting line-up of canine- inspired entertainment, education and information ever seen in the event's history and of course around 600 of the most beautiful and talented dogs you could ever hope to meet and connect with – it’s one of the best days out in Melbourne and heaven for dog lovers’." The theme of the 2018 Show will be ‘Dog Sports’ and feature the inaugural COMMON WOOF GAMES presented by Farmer Dave Graham and his band of canine superstars. Boasting Track & Field and Ball-sport events in the Royal Canin Arena, alongside the outdoor aquatic program in the Black Hawk DockDogs® pool, brings the pinnacle of Australia’s sporting dogs together in spectacular competition. Dr Katrina Warren and the Wonderdogs will also be presenting the Opening Ceremony to kick off three days of dog sports! 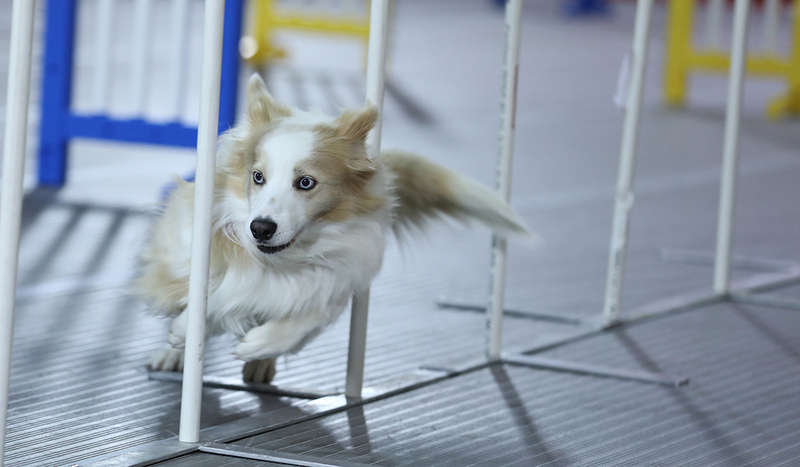 The dogs competing in the Common Woof Games will represent four countries in an awe-inspiring, adrenalin-fuelled medley of events including Dog Socca, Weight Pull, Dog Vault, Dog Basketball, Mini-Dog Hurdles, Javelin Dodge and Barrel Racing. A taste of the country (and over a dozen sheep!) 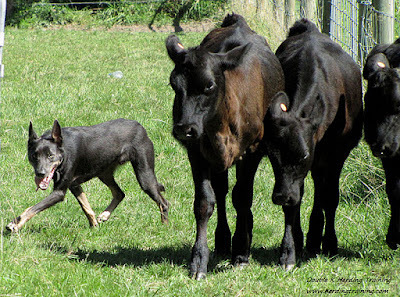 will also be coming to the heart of the city for the inaugural Sheep Dog Speed Trial competition that will see some of Australia’s most talented herding dogs compete for the Gold, Silver and Bronze medal. Crowd favourite Black Hawk DockDogs® will again deliver another splash-tastic, high- energy aquatic show by Australia’s most talented dogs who will be attempting some of the longest leaps, highest jumps and fastest water retrievals ever witnessed. It’s the fastest growing dog sport in the world where dogs of all breeds propel themselves into a massive 100,000 litre swimming pool and the all new Dueling Dogs Wave competition is an absolute must-see. 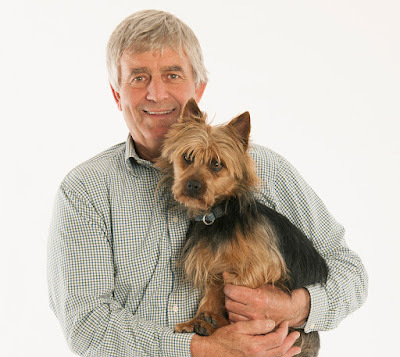 The new Pet Circle Stage will host an array of informative educational talks, including Dr Katrina Warren and Kelly Gill presenting ‘Easy Tricks you can teach your Dog at home’ and ‘How to give your Dog a happy and enriched life’ followed by a meet and greet with The Wonderdogs. TV star Andrew Morley brings an all new interactive talk to the show with his ‘Guide to Dog Adoption’. Dr Kimberley Chainey and Dr Elise Barry from the Pet Circle veterinary team will be ‘Sniffing out the truth – debunking common dog myths. Australia’s leading TV, Film and Theatre animal trainer Luke Hura will provide ‘rare insights into how famous dogs are trained’. You’ll even get the chance to meet ‘Toto’ from The Wizard of Oz Musical currently touring Australia! And if that’s not enough, leading animal behaviourist Dr Kate Mornement from Pets Behaving Badly will help address ‘causes and solutions for many of those very common dog behaviour problems’. Continuing its commitment to raising awareness about adoption and helping to find loving, well suited homes for dogs in need, the Show will again feature the important Dog Adoption Zone. A stage has been added this year where visitors can hear talks from local shelters, meet dozens of dogs looking for a furever home and hear beautiful stories from humans who have rescued their pooch. Since 2013, the Dog Adoption Zone has helped to find homes for 2,000+ pooches in need from around Australia the organisers are confident that with over 50 shelters taking part this year, record numbers of dog adoptions will be delivered. 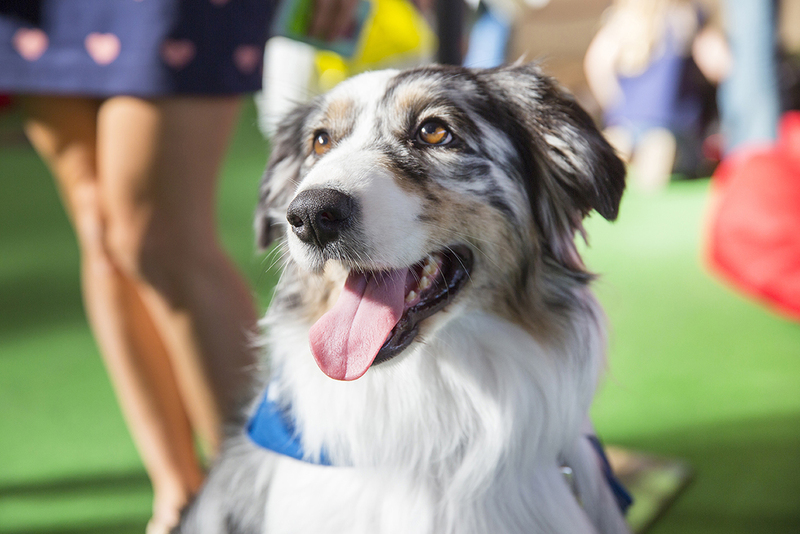 Always in high demand, the Pat-A-Pooch and Bow Wow Meow’s ‘Pawfect Match’ Zones provide visitors with an opportunity to meet, connect and learn more about some of Australia’s most beloved dogs of all shapes and sizes. 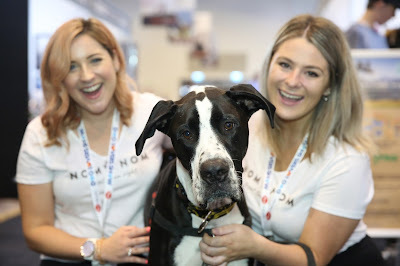 With hundreds of exhibitors and new product launches, the Dog Lovers Show is now one of the largest annual showcase of dog products, services and technology in the Southern Hemisphere. It’s like a large shopping centre for dog owners and a great opportunity to spoil our much loved furkids with huge discounts, free samples and exclusive show specials. It’s also a great place to gather free vet and training advice plus kids can have their face-painted with their favourite dog breed, post snaps in the funny photo wall and get lucky with the doggy door prize competition! You can also fuel up with some of Melbourne’s most popular food trucks rolling into the event including Jimmy Grant’s, Custom Brew Coffee, Sliders on Tyres, Miso Fresh, Wrap Roll it and Twisted Fisherman! Please note: up to a 20% discount is available for tickets purchased via the website.